With just a couple of clicks on Amazon, you can get a goat delivered to your property or a battle tank to your driveway. Crazy, right? Need to purchase some uranium ore? Amazon has you covered. From a cat store to online sommeliers, the ecommerce giant can fulfill almost any need. 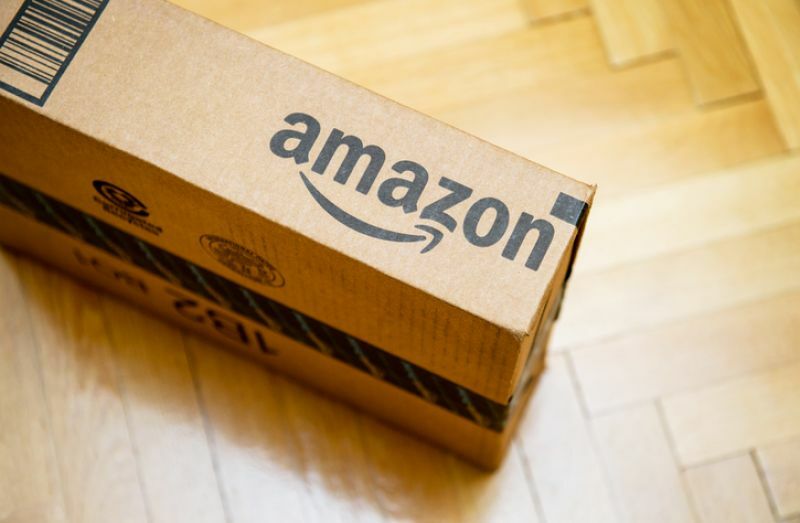 Check out these nine things we bet you didn’t know you could do on Amazon. Trying to spruce up your garden? 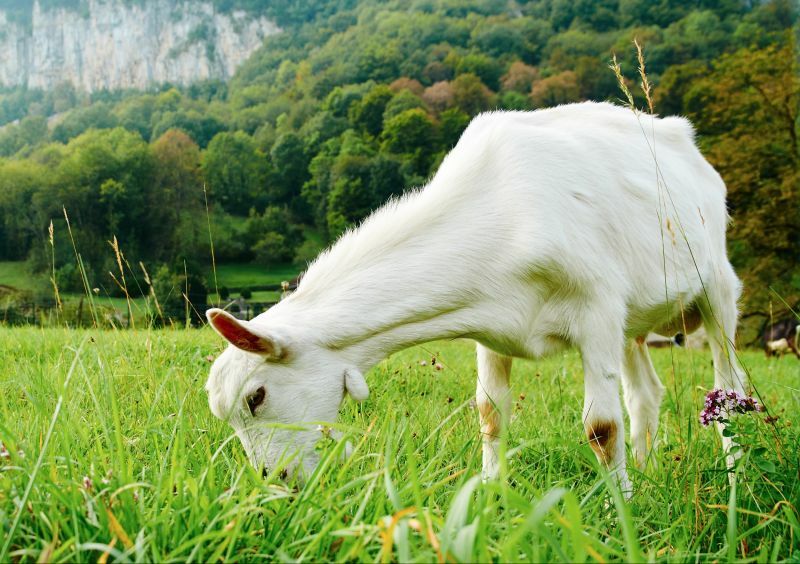 On Amazon, you can hire a background-checked goat to help you get rid of any unwanted vegetation on your property. The process for hiring some grazing goats is pretty simple. Once you submit some information about your land, a pro will determine if it’s suitable for the goats and if so, will recommend how many animals you’ll need and how much it will cost. A temporary fence will be placed around your property to make sure none of the grazing animals escape. 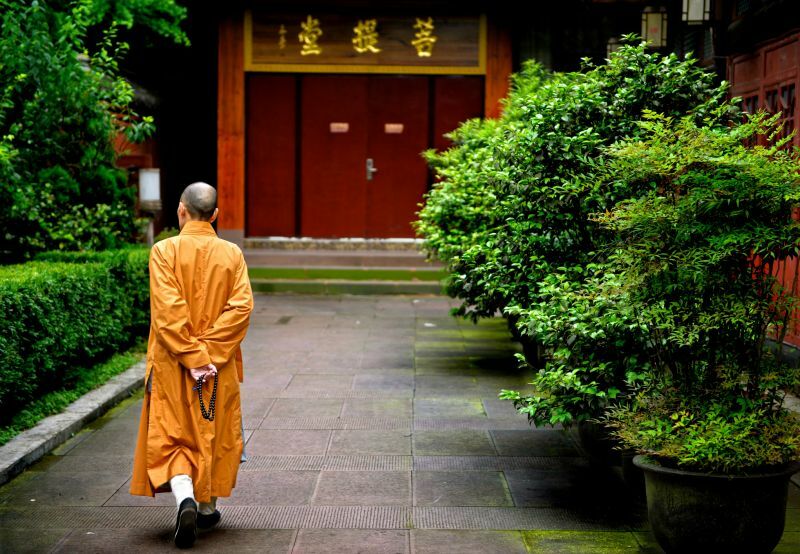 Not too long ago, people could rent a monk through Amazon to perform funerals and other Buddhist rituals. The service was called “Mr. Monk Delivery,” or “Obo-san bin” in Japanese. After receiving criticism from the Japan Buddhist Association, however, the service was put to an end. On Amazon Japan, you can buy nearly anything for your cat. 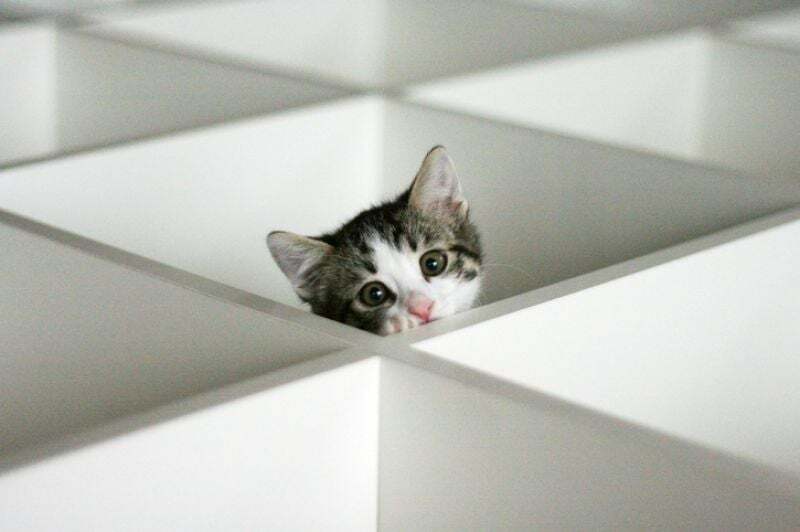 With more than 26,000 cat products, the ecommerce platform opened up a “Cat Store” section dedicated to pampering fickle felines. From cat-scratch turntables to international space station carriers, the Cat Store boasts of some out-of-this-world products that will distract your furry friend — and give you some cute Facebook fodder. Picking out the perfect wine pairing can be difficult. With the help of an online sommelier service, lucky Japanese Amazon shoppers can now receive some assistance. 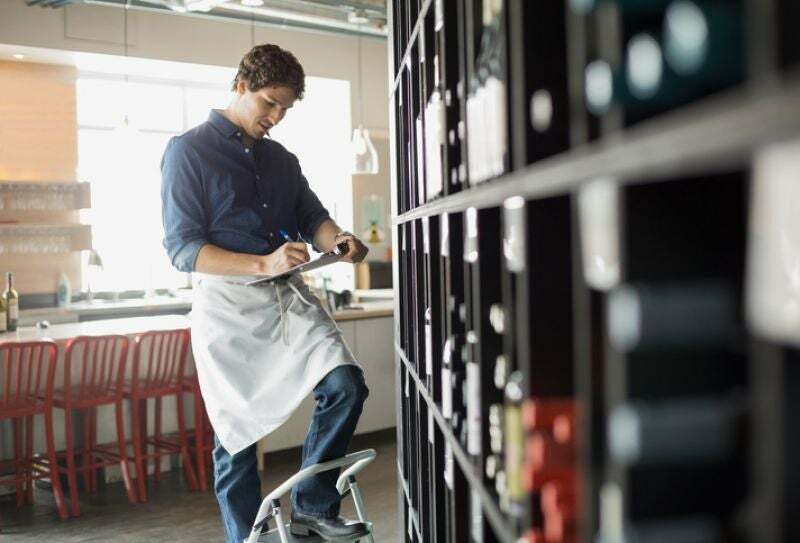 In February, Amazon Japan began offering free phone consultations with certified sommeliers when purchasing wine from the website. Offered between the hours of noon and 5 p.m., a customer leaves a phone number and a sommelier will call them back. 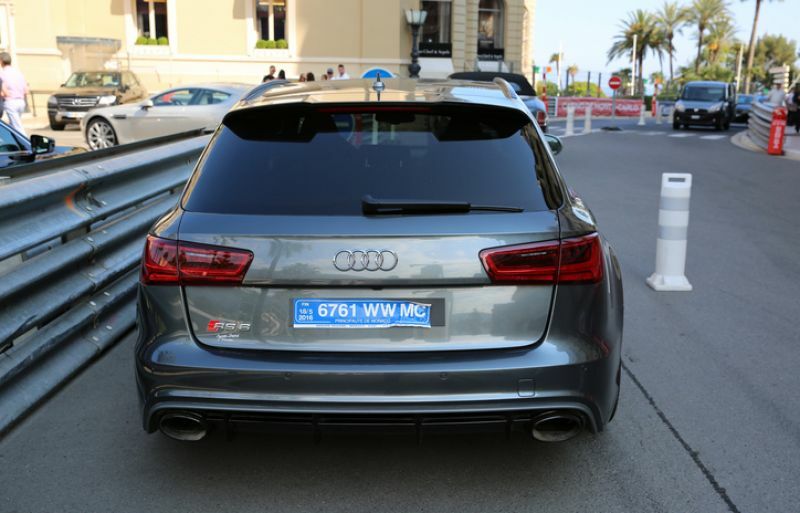 Get packages delivered to the trunk of your Audi. In 2015, Amazon tested deliveries to Audi trunks in Germany. The ecommerce giant partnered with the carmaker and delivery company DHL for the now-defunct program. The services utilized the car’s onboard infotainment Connect system to allow DHL delivers’ one-time access to the keyless trunks. 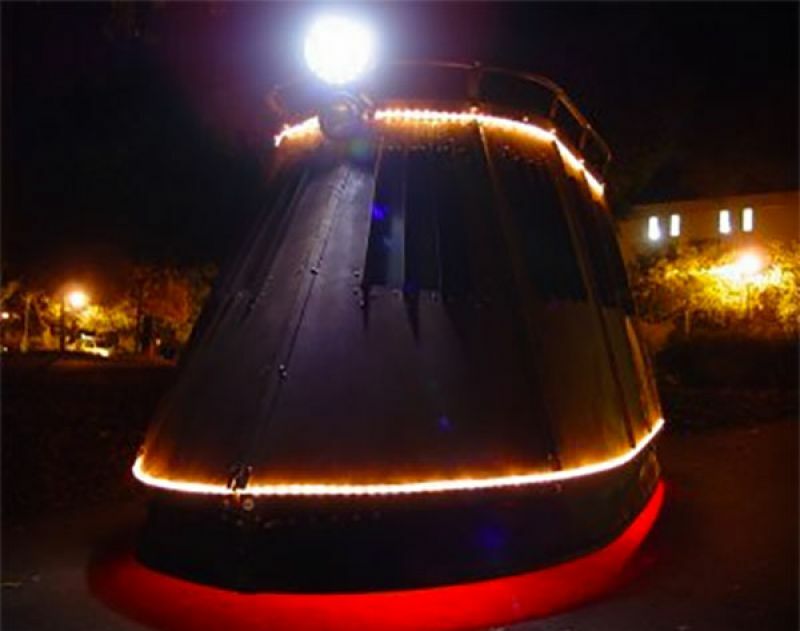 Own a JL421 Badonkadonk tank. Who knew you could buy cars on Amazon, nonetheless a tank? Described as “a completely unique, extremely rare land vehicle and battle tank,” the JL421 Badonkadonk tank — also referred to as “The Donk” — is available for purchase on Amazon. The GPS-guided iron tank seats five people and features signal lights, a PA system and an external camera. It can reach up to 40 mph. 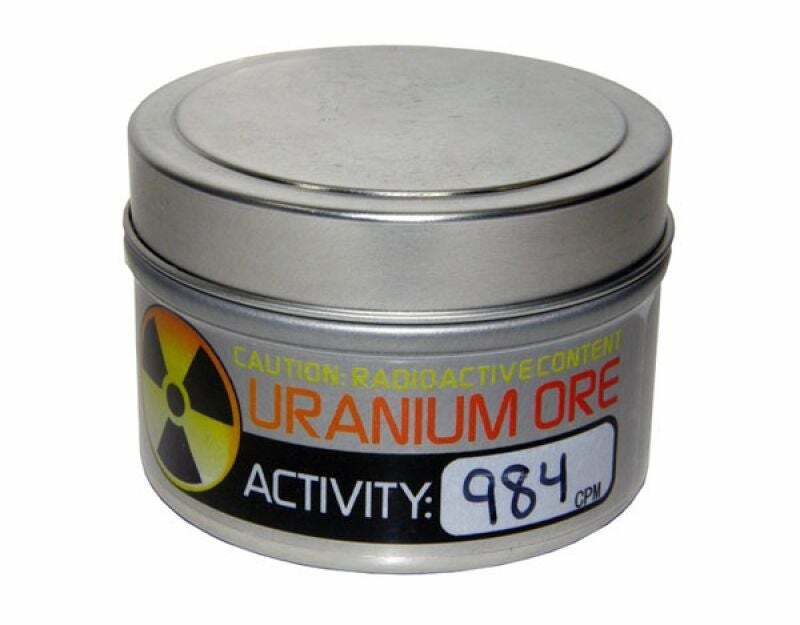 Dubbed for educational and scientific use only, uranium ore has been available online to Amazon customers for a while now. The radioactive item has received more than 1,400 reviews. Forget about goldfish, Amazon offers a variety of aquatic animals for purchase. Octopuses, giant turtles, seahorses and leeches are among the options you can purchase on the ecommerce website. 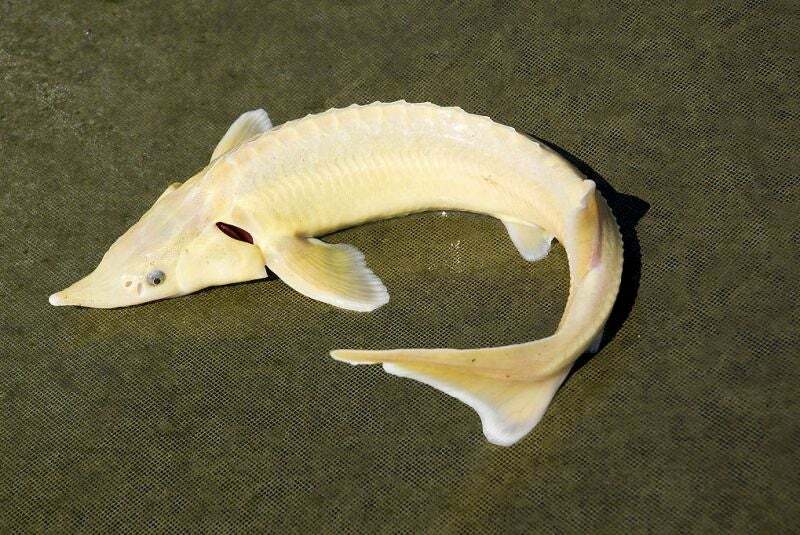 If you’re looking for something even more unique, the site boasts a four- to five-inch albino harlequin sturgeon fish. Buy food seen on television. Again, Japanese Amazon users have it good. Amazon Japan is truly fulfilling the company’s vision of a future where people can buy anything they want at any time. In August, the ecommerce site partnered with entertainment company Yoshimoto Kogy to release television shows about food that viewers can then buy with one click. The shows will play on Amazon prime and subscribers can click Amazon’s “1-click” icon to make any purchase throughout the show.